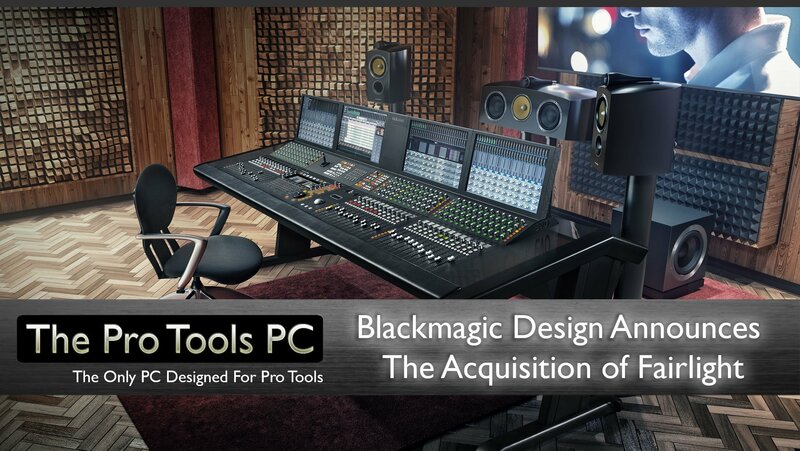 Blackmagic Design has today announced its acquisition of Fairlight, which specialises in professional digital audio products for live broadcast event production, film and television post-production, as well as immersive 3D audio mixing and finishing. 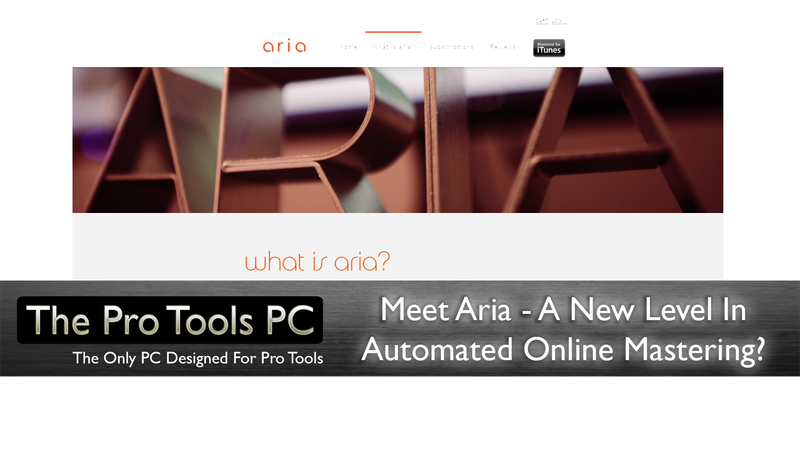 Meet Aria – A New Level In Online Automated Mastering ? Aria utilizes the same equipment as the top mastering facilities in the world. Every mastering engineer knows that it’s not all about the equipment, but the knowledge and experience behind the console. In fact, Aria was built by mastering engineer, Colin Leonard, using the same processes, techniques and equipment he uses every day, resulting in countless platinum and gold albums and singles. 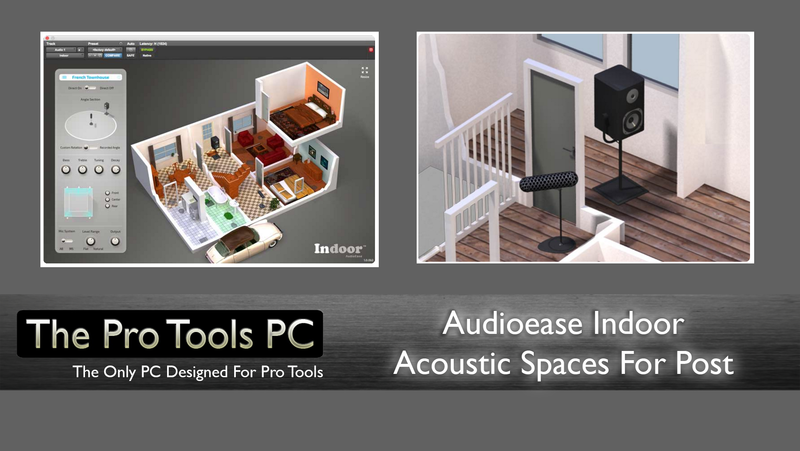 I'd like to introduce a guest post for you today by Our friend Mike Aiton, a Post Production dubbing mixer & sound designer among many other talents. 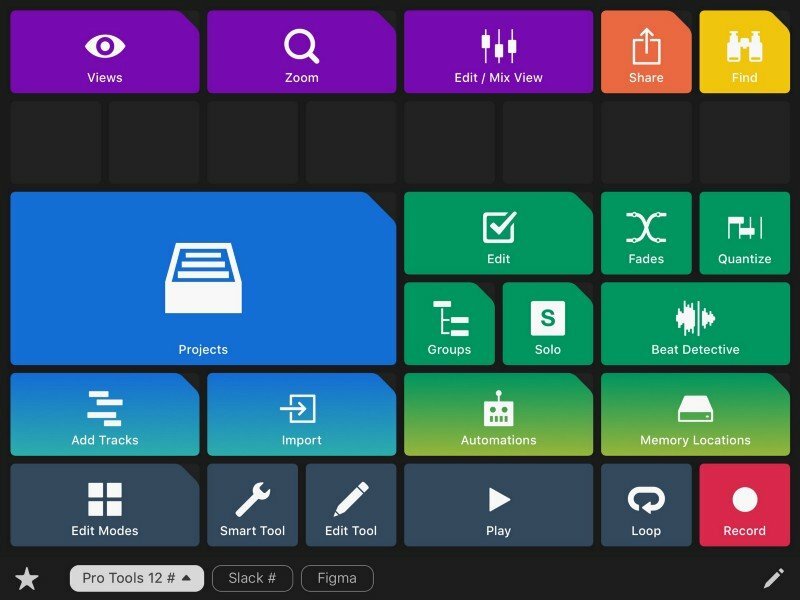 Mike is also a Pro Tools PC owner running Pro Tools 12 HDX from his purpose build studio in London UK. 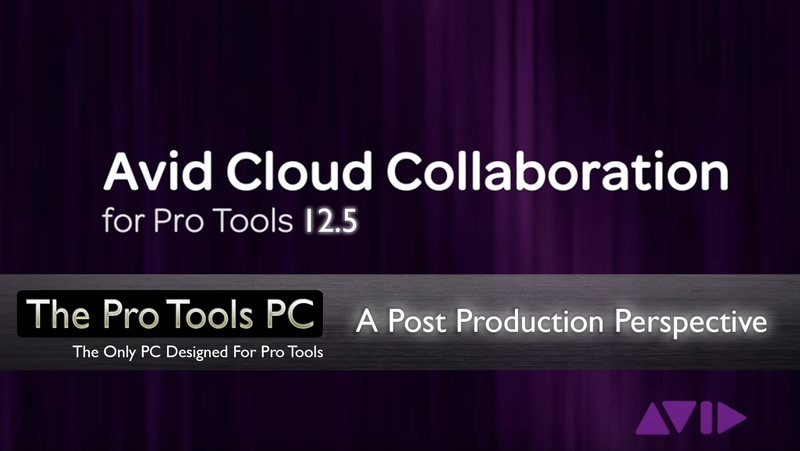 As a Post Production specialist the concept of collaborating or at least exchanging files with clients is a core requirement on almost every session so what's Mikes first impression of Pro Tools 12.5 and its new cloud collaboration features from ..... a Post Perspective?